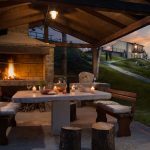 Istria is the natural home of Tuber Magnatum Pico, a variety of white truffle that can be found only in several locations around the world. 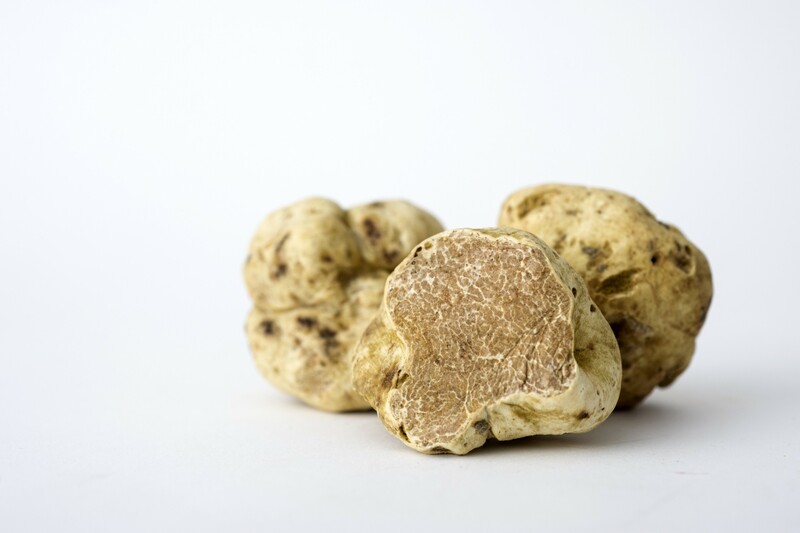 Truffles were first found in the region surrounding Motovun forest 80 years ago and they soon became one of the biggest attractions and symbols of Istria. 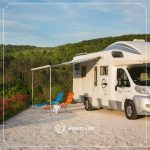 Many tourists and locals enjoy gastronomical pleasures of this spectacular tuberous delicacy as well as organized truffle hunts with experts and trained dogs. 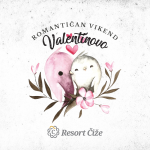 The season of white truffle starts in September and lasts until January and during that period a lot of truffle pickers gather for one of many truffle events and manifestations quite close to Resort Čiže. Tuber magnatum pico has a very intensive smell and flavor and is often compared to those found in Piedmont and Alba, Italy. It looks more rounded than the black truffle, with irregular holes all over and it usually has the color of pale cream which ranges up to light brown. 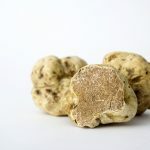 Known for its high quality and exciting and unique aroma, this white truffle is considered one of the most valuable ingredients by the culinary professionals and is one of the most expensive ones on the market. Right after it is found and pulled from the ground, fresh truffle is grinded directly to the plate to provide the best tasting experience. Truffles are also used to make various exclusive products such as oil and butter, or as an addition to cheese, honey and other delicacies. Istrians are very proud about their truffles and have developed a special taste for them which can best be seen in their original cuisine. Try some of the specialties from the local Istrian menus and you won’t be disappointed.